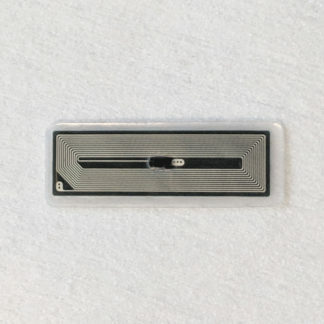 The flexDF is one of our next generation, high performance, RFID and NFC compliant transponders. The flexDF is coated in USP Class VI, ISO 10993 tested biopolymer which gives it an extremely thin profile and semi-flexible structure suitable for installation just about anywhere. 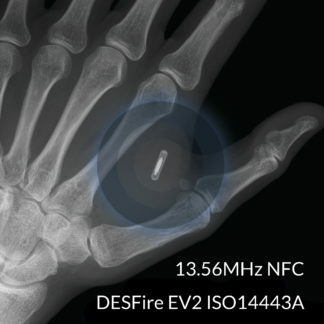 The DESFire EV1 8kB NFC Type 4 multi-application chip inside the flexDF allows large, cryptographically secured data storage. They are shipped in small sealed plastic tubes with chlorhexidine solution. Installation of a flexDF device should always be done by a professional. – The biopolymer is ISO 10993 and USP Class IV tested and certified, however the final product has not been tested post-processing, meaning material changes during processing could render the final product unsafe in some way. Testing is planned for later, however beta testers have had the flexNT since April 2016 and report no issues. 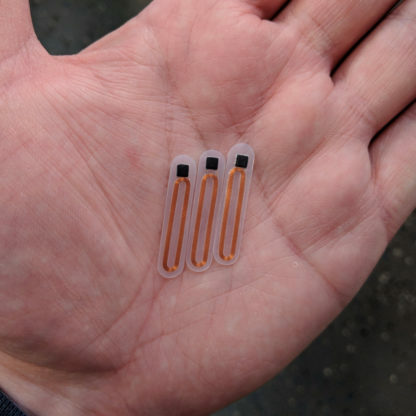 Dangerous Things founder and CEO Amal Graafstra underwent the first installation of a flexNT beta device on 03/02/2016 above the second metacarpal of the middle finger of his left hand. So far the installation has healed excellently and there are no signs of rejection or irritation at the installation site. – There is no “preferred” location for installation of a flex device. Customers are free to install a flex into any area of the body their installation professional is comfortable with, as long as it is in the fascia layer between dermis and muscle tissue and not in an area of flexion or under a gripping surface. Even though we use images which suggest installation above the second metacarpal of one of the fingers, it is not an ideal location for such a device. Fingers are filled with tendons, nerve bundles, and very important things all packed into a very tight space. We urge you to think about easier locations like the back of the hand or in the arm/wrist. 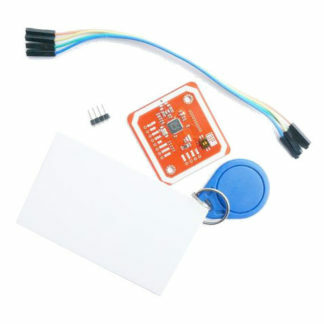 The main characteristics of this device are denoted by its name “DESFire”: DES indicates the high level of security using a 3DES hardware cryptographic engine for enciphering transmission data and Fire indicates its outstanding position as a fast, innovative, reliable and secure IC in the contactless proximity transaction market. Hence, MIFARE DESFire EV1 brings many benefits to end users. Users can experience convenient contactless ticketing while also having the possibility to use the same device for related applications such as payment at vending machines, access control or event ticketing. 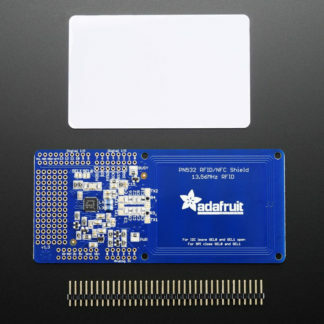 In other words, the MIFARE DESFire EV1 silicon solution offers enhanced consumer-friendly system design, in combination with security and reliability.